We have a brand new trailer for Documentary Now! season 3, which promises to bring a massive stable of big-name guest stars into this world of hilarious parody. IFC isn't known for generating shows that hit it big in terms of audience, but they deliver high-quality, niche programming that manages to do just well enough to stay on the air, which is good news for those who do enjoy what the network has to offer. For those who are already familiar with the joys that Documentary Now brings, this will come as a welcome return. For those who may not be familiar, this may be just the thing to get you on board. The trailer showcases bits and pieces of the six tales we'll see unfold over the course of the coming season. It will include parodies of other such acclaimed documentaries like Wild Wild Country, in addition to Fred Armisen bringing yet another fictitious music icon to life. As viewers may recall, they previously parodied the Talking Heads concert doc Stop Making Sense. The footage largely focuses on the unreal list of A-list guest stars lending their talents to the upcoming season. However, there noteworthy little bits to single out, such as Owen Wilson playing a cult leader and Oscar-winner Cate Blanchett sporting devil horns for reasons that are not yet clear. Also, it looks like we're getting a bowling documentary parody, which has major potential. In addition to the previously mentioned Cate Blanchett and Owen Wilson, the cast for this season includes Michael Keaton, Michael C. Hall, John Mulaney, Taran Killam, Renee Elise Goldsberry, Bobby Moynihan, Natasha Lyonne, Paula Pell, Richard Kind, James Urbaniak and more. Series regulars Bill Hader, Fred Armisen and Seth Meyers are also back. Dame Helen Mirren also returns to host the series, as she's done for the previous two seasons. Armisen recently spoke in an interview with Rolling Stone about the pressure heading into season 3, but it sounds like that pressure ultimately helped them deliver something even better. "Yeah, but it's good pressure. It's good to be pressured to make it even more varied and to make it as good or better than it was a before. It's my hope that if the episodes get mixed up and out of order that you can't tell where it's from. It's such a cheesy thing, but I do credit those directors. They are the ones that make each one different from the others. The editing and the way the film looks, I don't have to think about it as much." Rhys Thomas and Alex Buono serve as directors for the six-episode third season. In keeping with the show's overarching gag that Documentary Now is a fixture of American pop culture in the way that something like 60 Minutes is, this is being billed by the network as season 52. 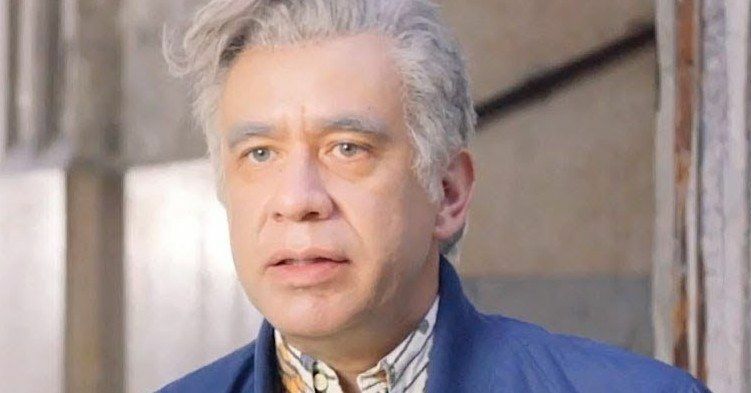 Documentary Now season 3 returns on Wednesday, February 20. Be sure to check out the new trailer from the IFC YouTube channel below.